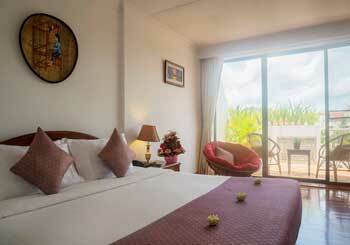 Silk d’Angkor Boutique Hotel features traditional Khmer-style decor. 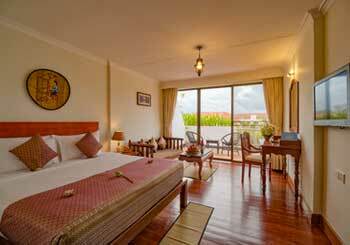 We offer more than just accommodation, our aim is to create memorable experiences with our guests while visiting Siem Reap, making the best hospitality in Siem Reap during their holidays. 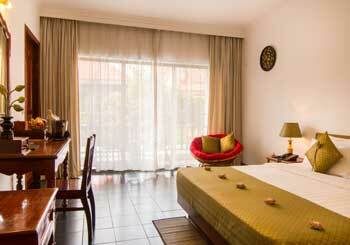 Featuring a sumptuous king bed for couple provides guests with comfortable and enviable choice to a wonderful pool view and green environment.